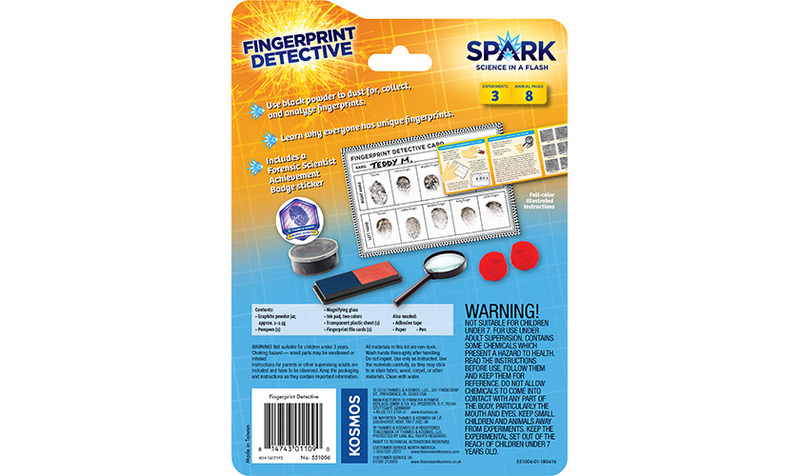 Hunt for fingerprints and use them to ID suspects! 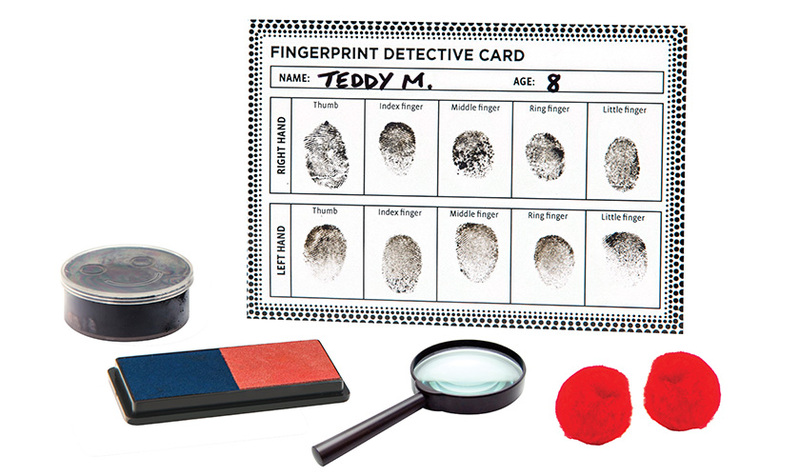 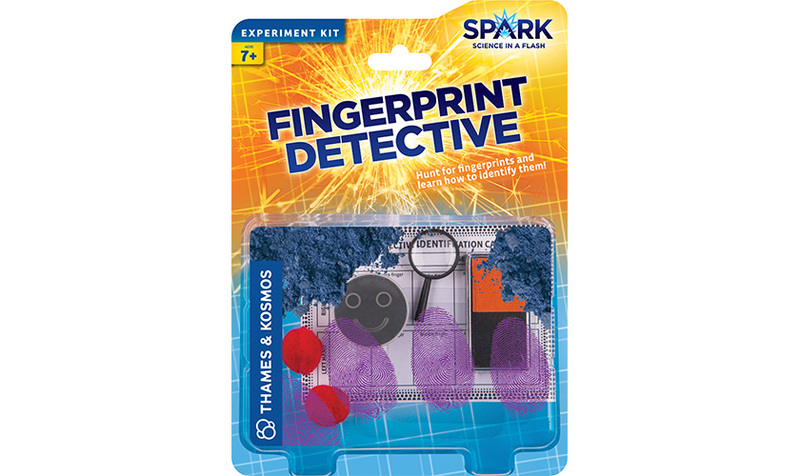 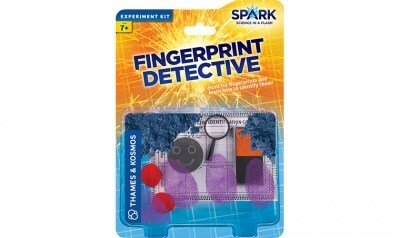 Collect and analyze fingerprints to learn about scientific investigation. 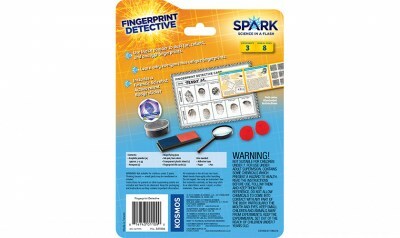 Use black powder to dust for fingerprints and look for genetic traits.